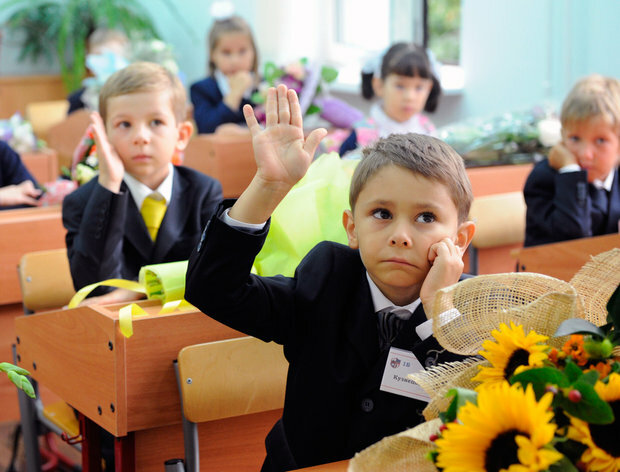 Belarusian schools: modernisation or stagnation? Brain-drain in Belarus: do dreams come true abroad? Religion in Belarus – from Orthodoxy to Protestantism? Who benefits from the alcoholisation of Belarus?